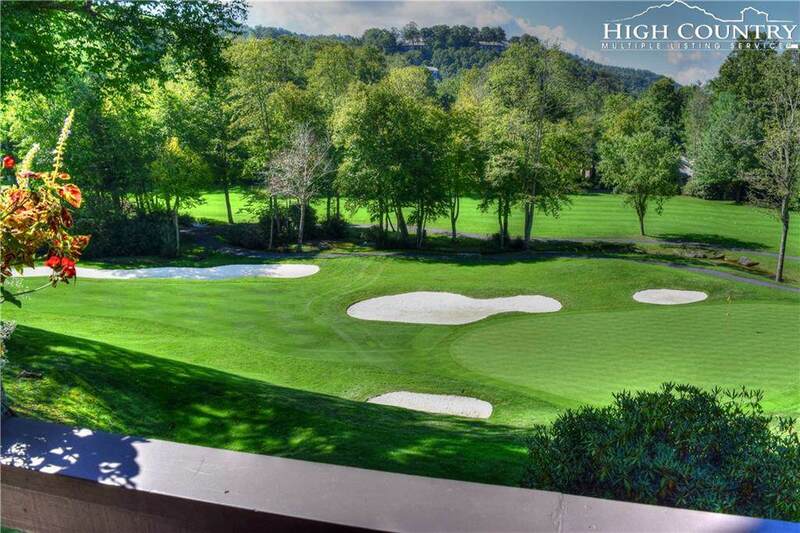 Situated alongside Elk Rivers Signature 15th hole, this elegantly appointed, 3 bedroom and 3 bath, mountain contemporary condominium offers the perfect blend of luxury and convenience. The thoughtfully arranged floor plan features a private Master en suite with his and her walk-in closets, and luxurious appointed bath. Among the condominium's many features, are a hand cut native fieldstone fireplace, a spacious gourmet kitchen and breakfast area, private golf cart storage, and generous covered porch and open deck, ideal for outdoor entertaining. Enjoy the finest in carefree condominium living, with "tee to green" views of one of Elk Rivers most desirable golf course locations. 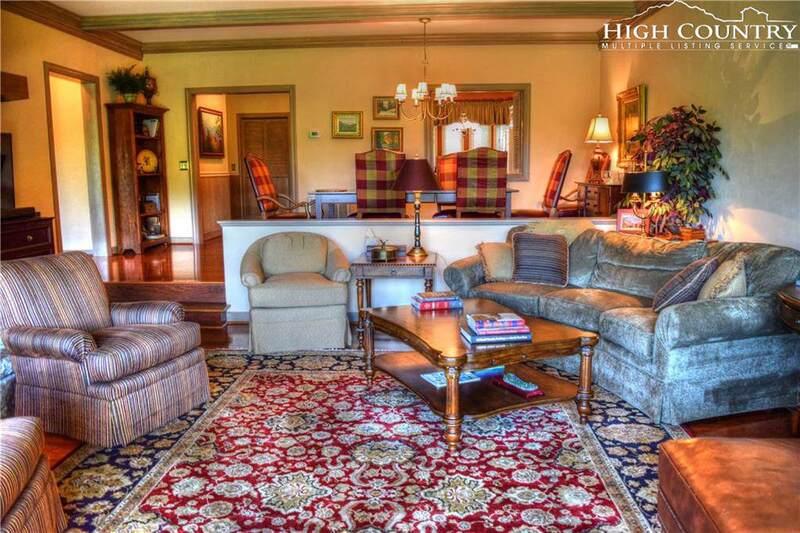 The Elk River Club is a luxurious community that encompasses 1200 acres of the Blue Ridge mountains. In addition to a Jack Nicklaus Signature golf course, members can enjoy the 50,000 square foot clubhouse, tennis, fitness, and equestrian centers plus an on-site private jetport. 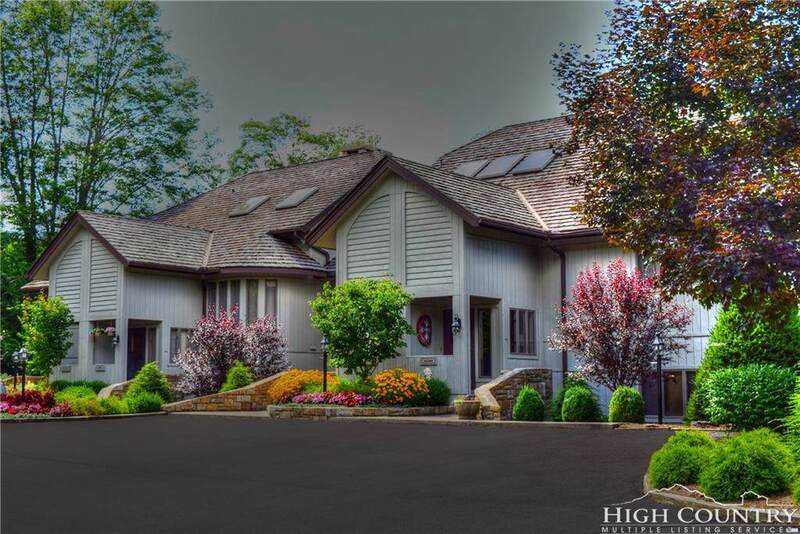 Imagine your mountain home and you will find it at Elk River. 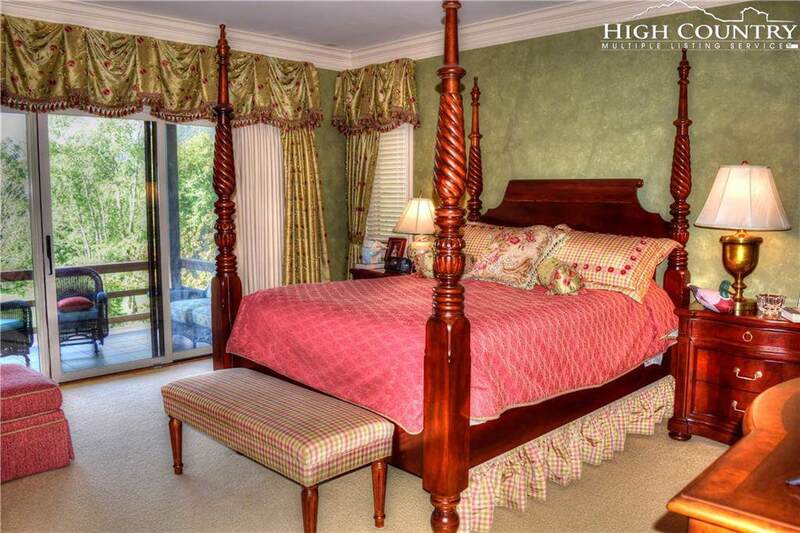 Property located within the Elk River Club subdivision with gated access and has annual condominium dues of $6,320.80. Listing provided courtesy of Richard Foster II of Elk River Realty.